A 10 day itinerary to give you an example of what is commonly requested. 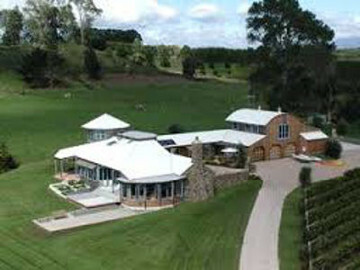 We can create a custom itinerary according to your interest and available time and financial resources. After breakfast, join the guide and drive to Marangu village which is a small village on the lower slopes of Mt.Kilimanjaro for a cultural tour until in the later afternoon. Dinner and overnight in Moshi town. 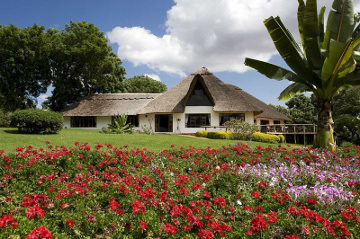 Activities are visiting the starting point of Marangu route at 1800m, underground caves, waterfall, Chagga live museum, coffee tour and traditional lunch at a local home. Dinner and overnight. 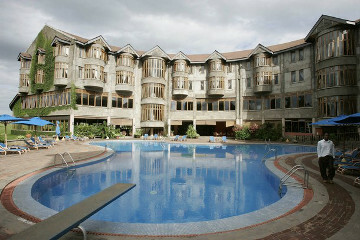 Leave your hotel in Moshi after breakfast and drive to Arusha National Park (80km-1hrs). 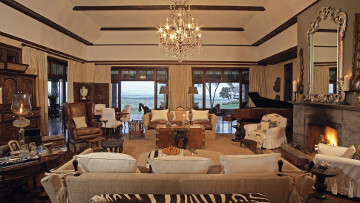 Full day games drives with also walking safari with an armed game ranger in that beautiful park and later drive to a lodge/campsite for dinner and overnight. Common animals like to see in this park is giraffes, zebras, bushbucks, warthogs, hyenas, buffaloes, the rare black and white monkeys, blue monkeys, and several species of birds including the lesser and greater flamingos, teals, ducks etc on the lakes. 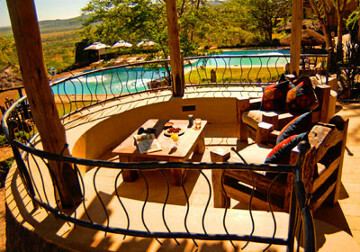 After breakfast in the morning, drive to Tarangire National Park (170km-4hrs). Afternoon games drives in that park widely dominated by baobab trees and later in the evening drive to a lodge/campsite for dinner and overnight. Common animals likely to see is giraffes, zebras, elephants, lions, leopard, cheetah, eland, warthogs, hyenas, buffaloes, blue monkeys and several species of birds. 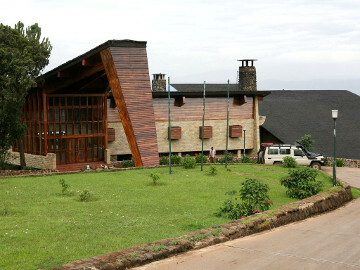 Leave the lodge after breakfast with your picnic lunch and drive to Serengeti National Park via Ngorongoro Conservation Area (190km, 4-6 hrs as the road is sometimes very rough). 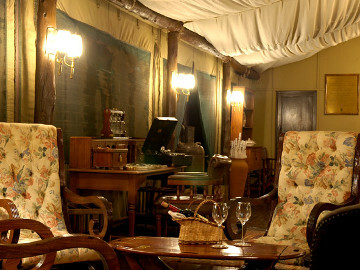 Game drive will be en route to a campsite/lodge which is located at the heart of the park for dinner and overnight. This will be a full day game viewing on this mighty park dominated by millions of plain animals with game drives on different locations depending on where the animals are. Common animals likely to view are wildebeests, giraffes, zebras, elephants, lions, hippos, leopard, cheetah, eland, warthogs, hyenas, buffaloes, blue monkeys, vervet monkeys, baboons and several species of birds. Dinner and overnight at a lodge/campsite. 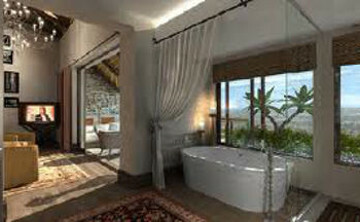 This will be another full day inside the Serengeti with game drives on different locations. Later in the evening drive back to the lodge/campsite for dinner and overnight. Early morning game drives before breakfast. You will be likely to see sun rise if it is on a clear day as it is an attraction there on the endless plains and probably spot the nocturnal animals as they are returning to their dens. 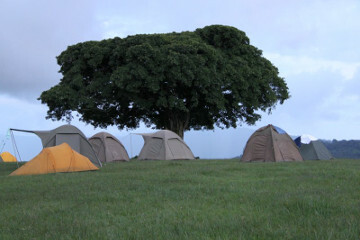 After breakfast you will go the final game drive on the way out of the park to the rim of Ngorongoro crater at a lodge/campsite at the rim of the crater (175km, 4-5 hrs) for dinner and overnight. 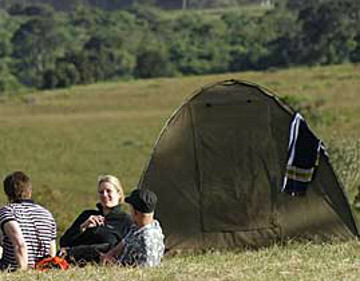 After breakfast descend the 600m high crater walls to the crater floor with your picnic lunch. You will explore this amazing area for a full day. Later ascend the crater and drive to Lake Eyasi. 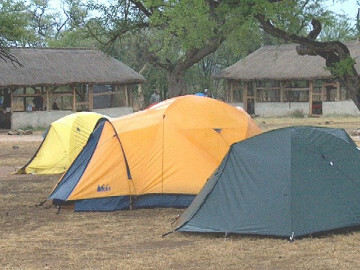 Dinner and overnight at a campsite/luxury tented camp. Common animals likely to see on the crater are rhinos, wildebeests, zebras, elephants, lions, cheetah, warthogs, hippos, hyenas, buffaloes, blue monkeys, vervet monkeys, baboons and several species of birds including the heaviest flying bird (kori bustard) and the smallest flying one (larks). 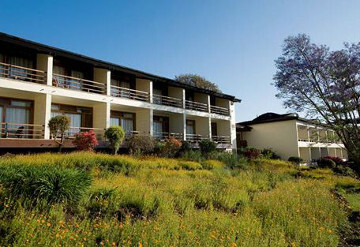 After breakfast, join your guide and will go to visit the Bushmen who are hunters and gatherers. This is an ideal place as you will visit the authentic Bushmen villages on the way and also spot some wildlife while enjoying the walk which you will deserve after being on the car for a while. 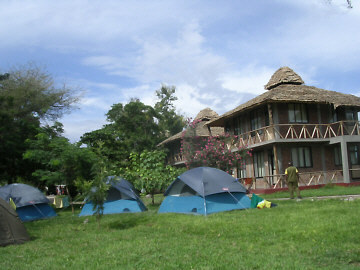 Later in the afternoon, drive to a lodge/campsite in Lake Manyara for dinner and overnight. 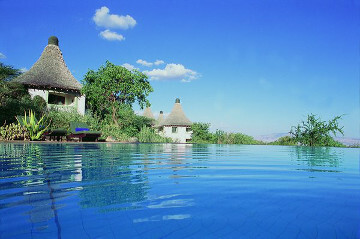 After breakfast leave hotel and drive to Lake Manyara National Park (1km, 30min). Early morning games drives and later in the afternoon. 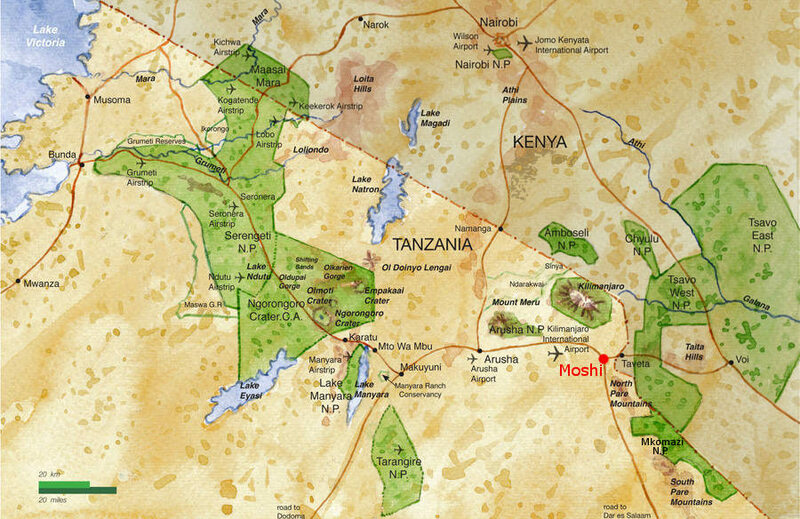 Exit the park and drive to Moshi/Arusha or to the airport (140km 3-4hrs). End of safari! Common animals likely to see in this park is giraffes, zebras, elephants, tree climbing lions, leopard, warthogs, hyenas, buffaloes, baboons, blue and vervet monkeys and several species of birds including the lesser/greater flamingos, pelicans, storks etc on the lake.